Jean-Paul Fitoussi is professor emeritus at the Institut d’Etudes Politiques de Paris (SciencesPo), Paris, and professor at LUISS Guido Carli University, Rome. 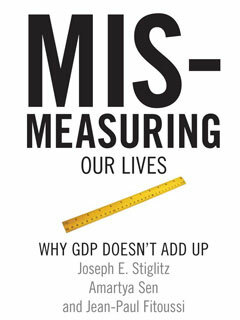 He is a co-author of Mismeasuring Our Lives and a co-editor of For Good Measure (both published by The New Press). He lives in Paris.